You spend months, perhaps years, preparing and planning every single moment, and looking forward to your special day. The dress, the wedding venue, the reception – making sure everything is perfect. On your wedding day, you’ll be celebrating one of the most important moments of your life with family and friends. The day that you become a married couple is one that you’ll remember for the rest of your lives. Which is why it’s so important to record those memories. 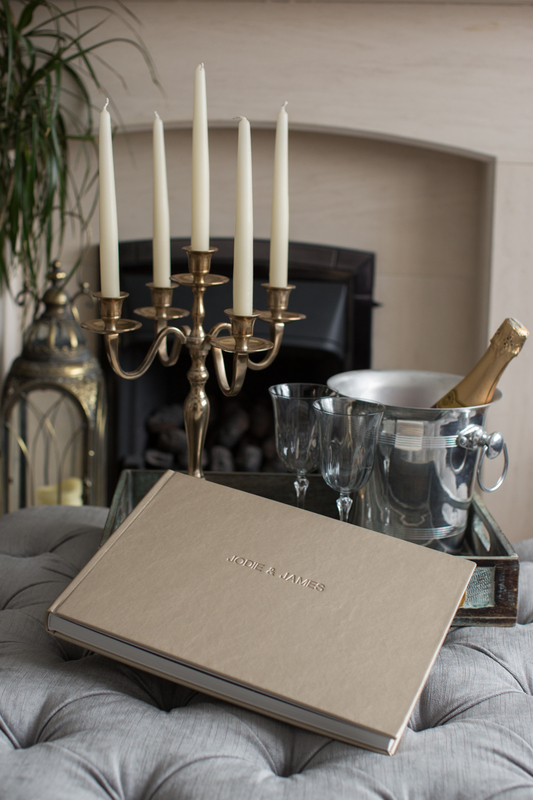 And what better way to do that, than by recording your wedding photos in a beautiful wedding album that you can cherish forever. Not only for now, but for future generations too. 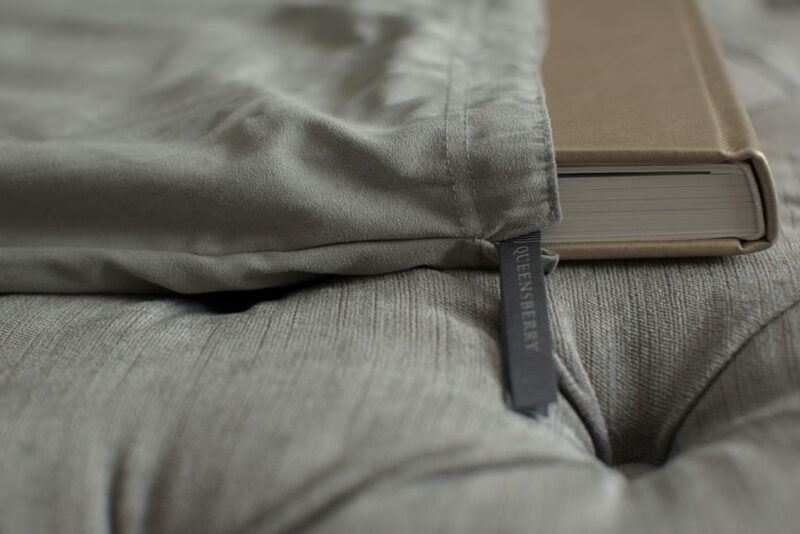 Carefully turning each page and enjoying each of the wonderful images over and over again. We all know too well that living in today’s digital world, it can be very easy for images to get lost or vanish from a DVD or a USB. Your wedding day calls for the highest quality photographs that will truly capture the atmosphere and all of the finer details of your day. So, it makes total sense that you would want to keep all of your wedding photos in a beautiful high quality album that will protect all of your images. Just imagine enjoying all of the special moments again; recorded for you and your family and friends in an album that you’ll be proud to share. 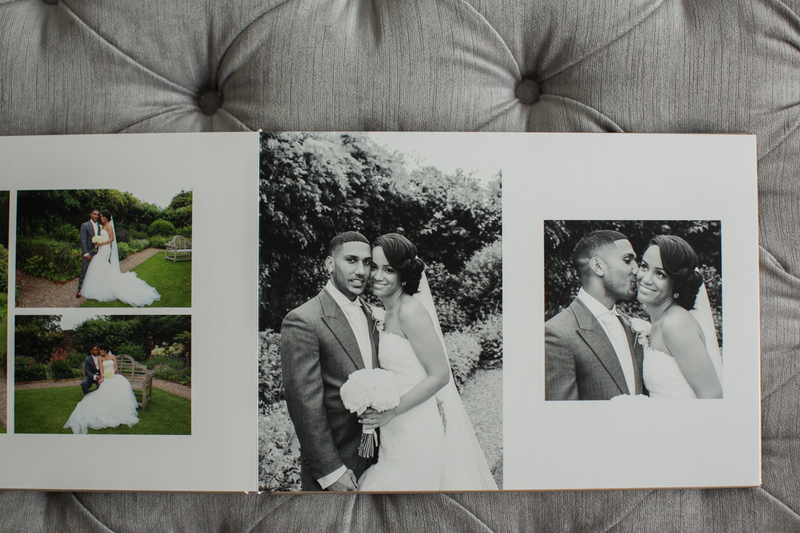 As an expert wedding photographer in Surrey, I’m proud to create beautiful wedding albums for you that celebrate all of the special memories throughout your day. 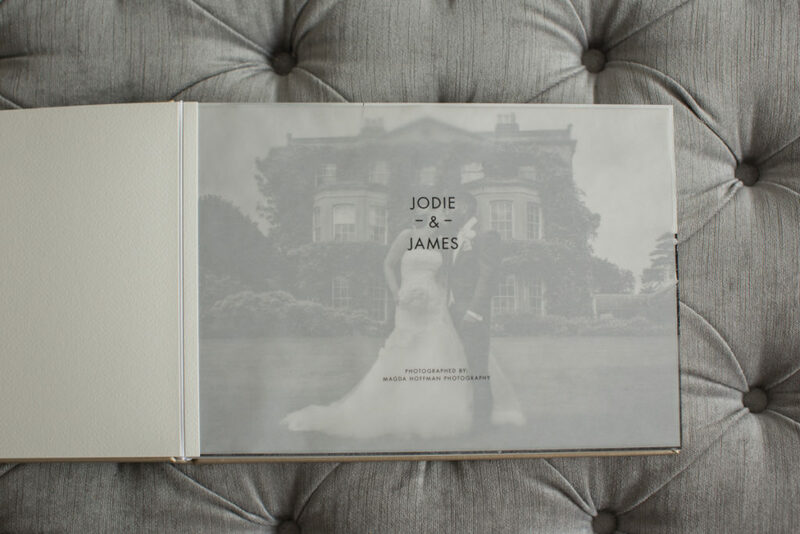 If you have a wedding coming up why not get in touch to find out about the range of beautiful wedding albums that I have available to store your treasured images.